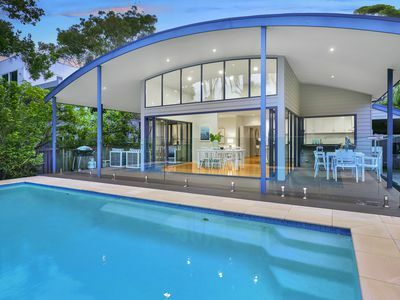 Designed by acclaimed architect Peter Downes, this award-winning contemporary residence is nestled on a level parcel of land just footsteps from idyllic Pittwater. Showcasing the extensive use of glass with a coveted northerly rear aspect, the sun-soaked home captures Pittwater glimpses from its upper level. 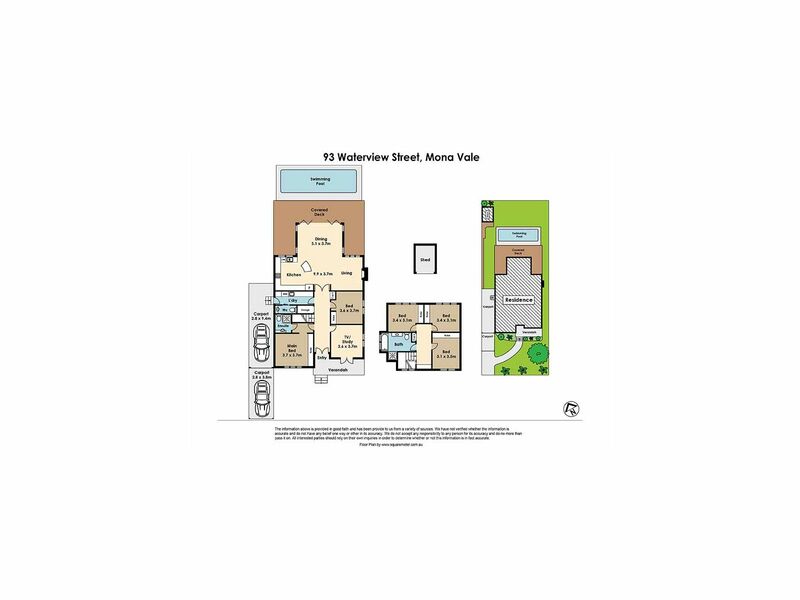 It offers abundant accommodation for large families, with five bedrooms and 2.5 bathrooms, including a master ensuite retreat easily located on the entry level. 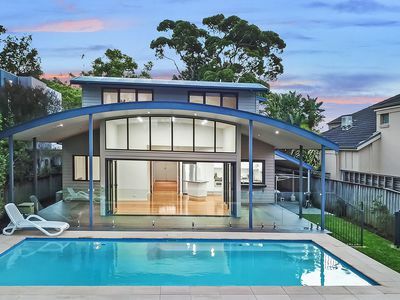 Encompassing a stone gas kitchen, the expansive free-flowing lounge and dining space extends to a wraparound covered deck perfect for year-round alfresco entertaining. 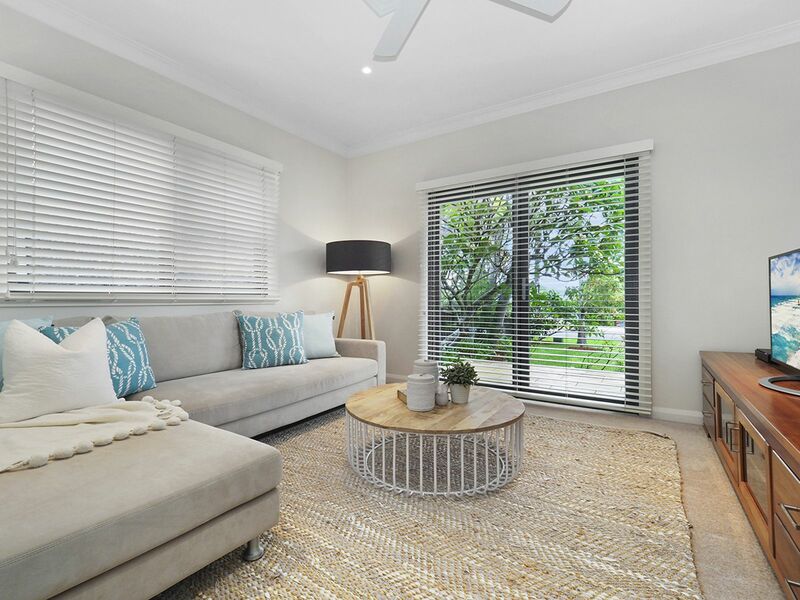 An additional living room makes an ideal TV retreat or study. 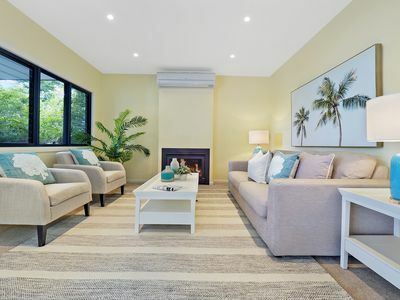 Low-maintenance, pet-friendly gardens surround the home, complete with a garden shed, level lawn, towering palm trees and a sparkling gas heated swimming pool. 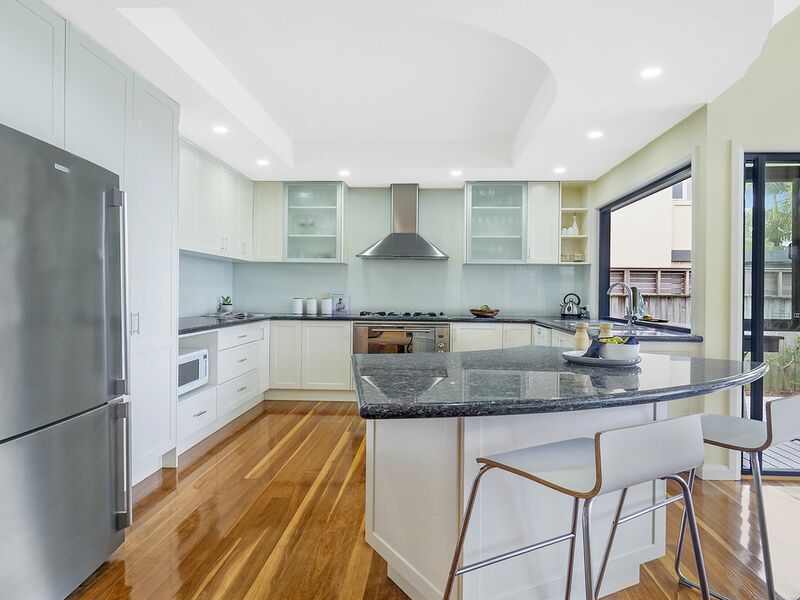 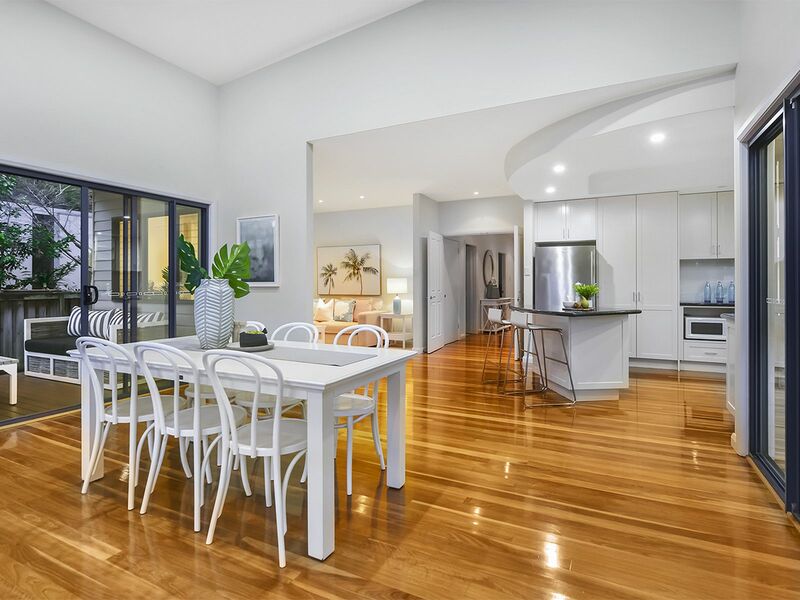 Notable features include polished spotted gum floorboards, soaring ceilings which enhance the sense of space and light, a gas fireplace, ducted & zoned air-conditioning and a double remote carport with covered entry access. 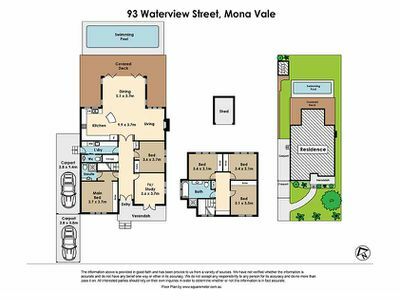 Some scope also exists to further enhance and add your own stamp to the property. 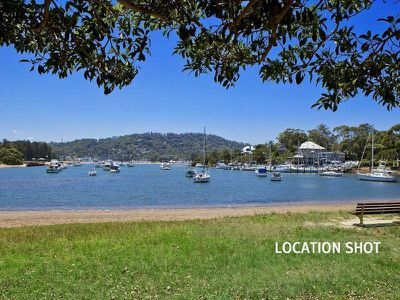 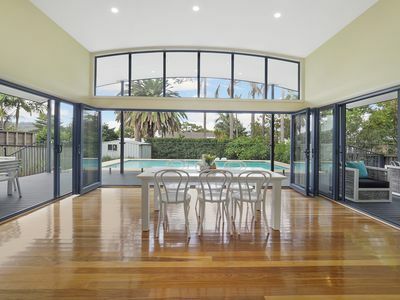 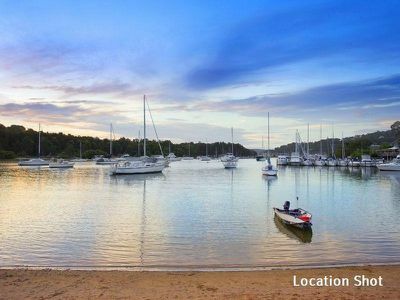 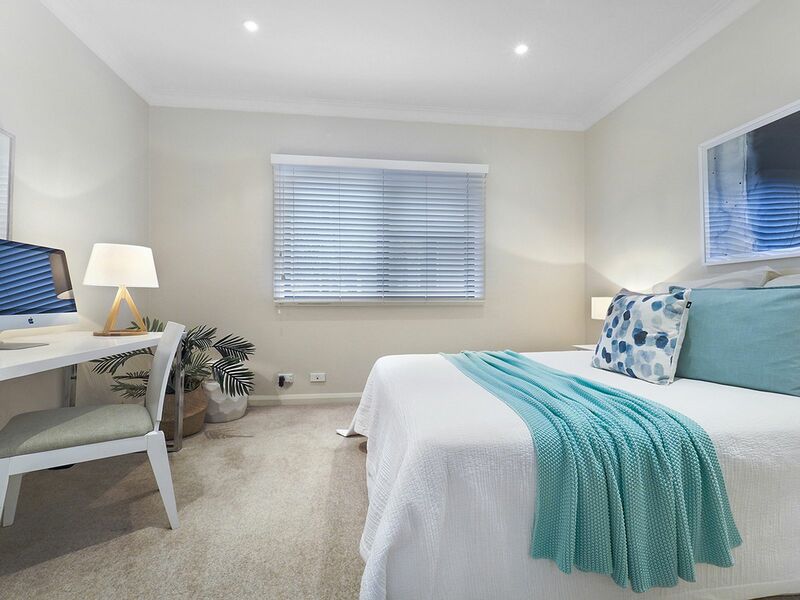 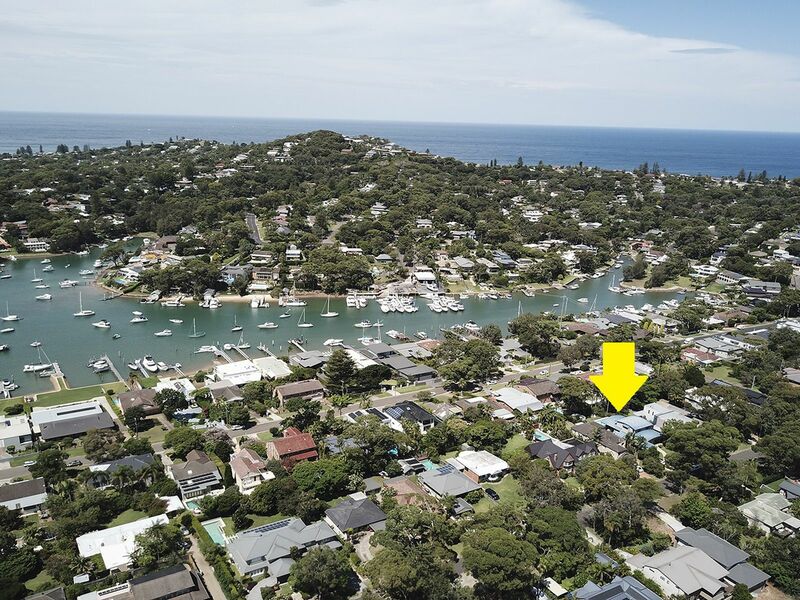 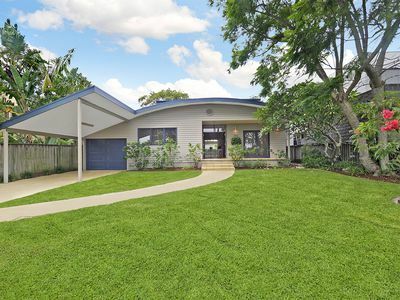 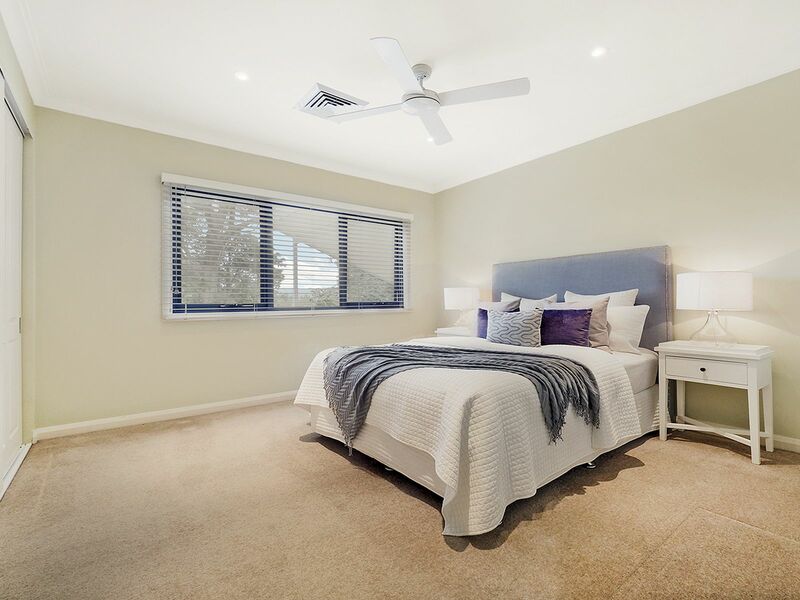 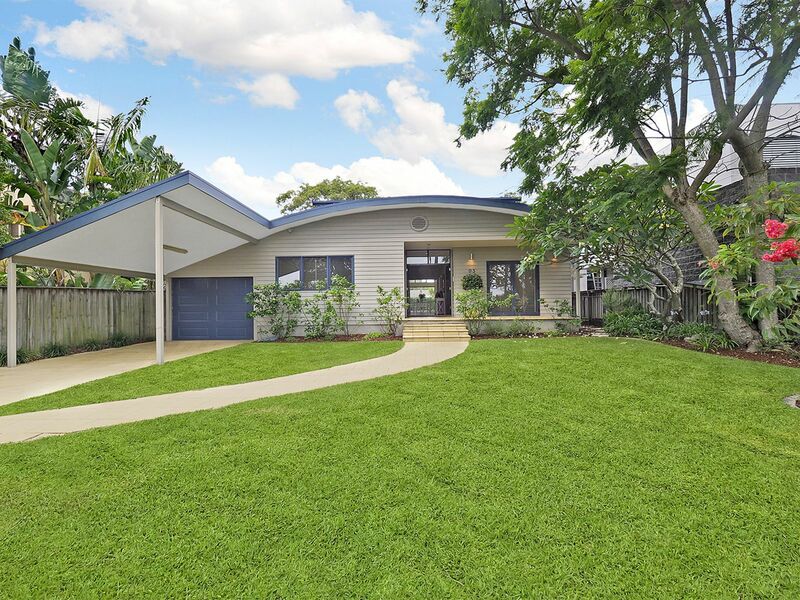 Wonderfully peaceful yet convenient, it offers an easy walk to the area’s endless attractions, including Winnererremy Bay Foreshore Reserve, Flying Fox Café, Bayview Golf Club, Pittwater High School and the Mona Vale village. 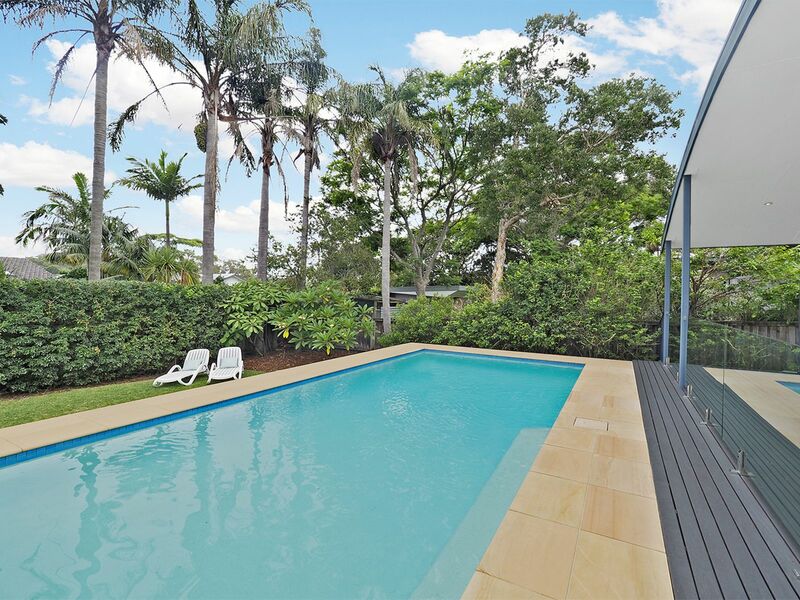 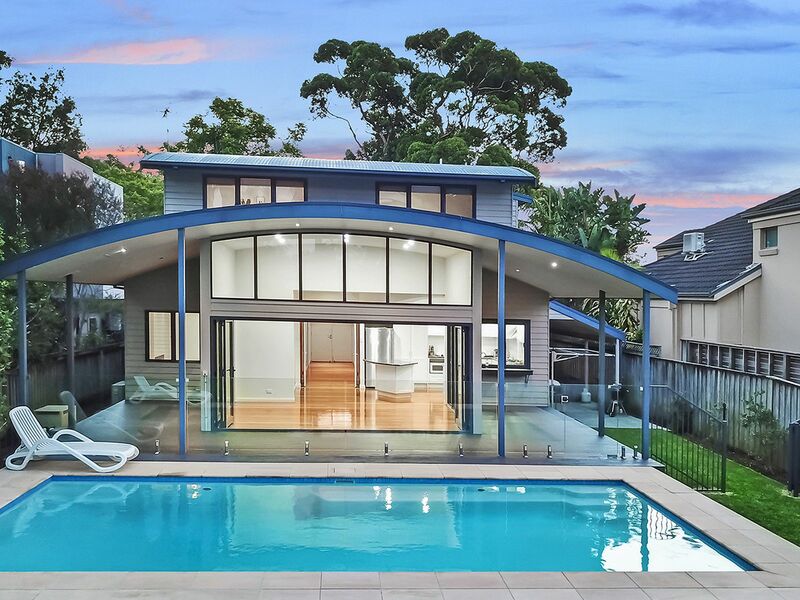 This location enjoys all the best of what Sydney’s Northern Beaches has to offer.